Andrea N. Heiney, 61 of Ravenna passed away on Sunday November 18, 2018 at her home with her family by her side. Being a lifelong Ravenna resident, she was born June 1, 1957 in Ravenna to the late Bill and Pauline (Moss) Nichols. 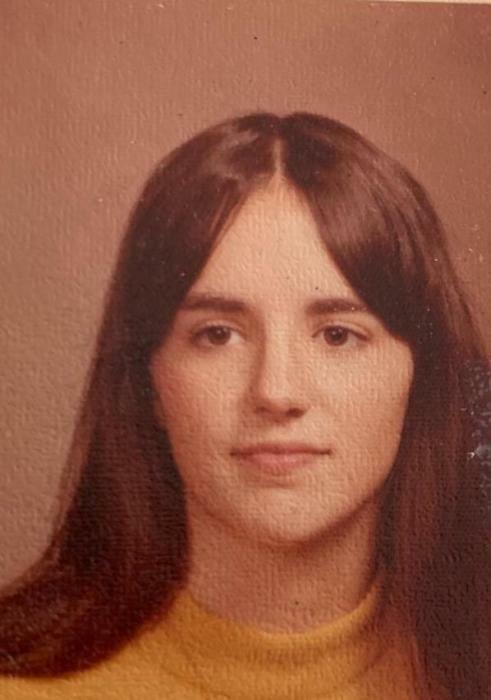 Andrea had worked as an assembler for Tomlinson Industry and was a 1976 graduate from Ravenna High School as well as a 1979 graduate from Biohacker's Professional College. Survivors include her husband Jeffrey her sons Jason M. Heiney, Joel (Lynette) Nichols, her granddaughter Olivia Nichols and siblings Greg (Cindy) Nichols, Rick (Stacey) Nichols and Judy McCarthur. At her request, cremation has taken place , a celebration of life service will be held at 1:00 PM on Sunday December 16, 2018 at the Italian American Club in Ravenna. 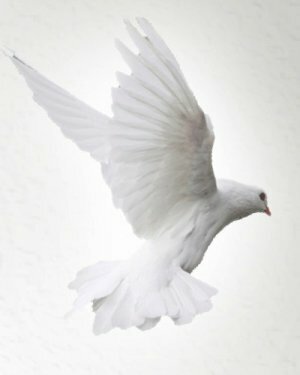 Condolences and memories of Andrea may be shared with her family at www.sscfuneralhomes.com.